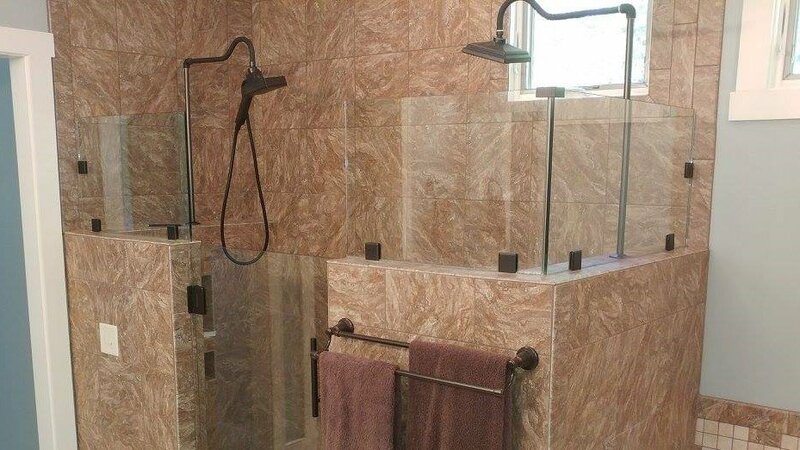 Update your bathroom with a glass shower door! If you’re looking to give your bathroom a little bit of an upgrade, try getting a glass door for your shower or bath from Precision Glass. With technicians that have over 20 years of experience in the glass industry, Precision Glass is at the top of their game to handle any of your glass needs in your home, commercial space, or auto with two locations for you to choose from (Fort Wayne and Kalamazoo). Even better, Precision Glass is an approved provider for ALL major insurance companies if it’s something you can’t pay for out of pocket and they offer free estimates. With Precision Glass, you’ll get a quality repair/installation with a lifetime national warranty to protect your investment. Don’t forget to check out the coupons we have available for Precision Glass in this edition of Money Saver Magazine!